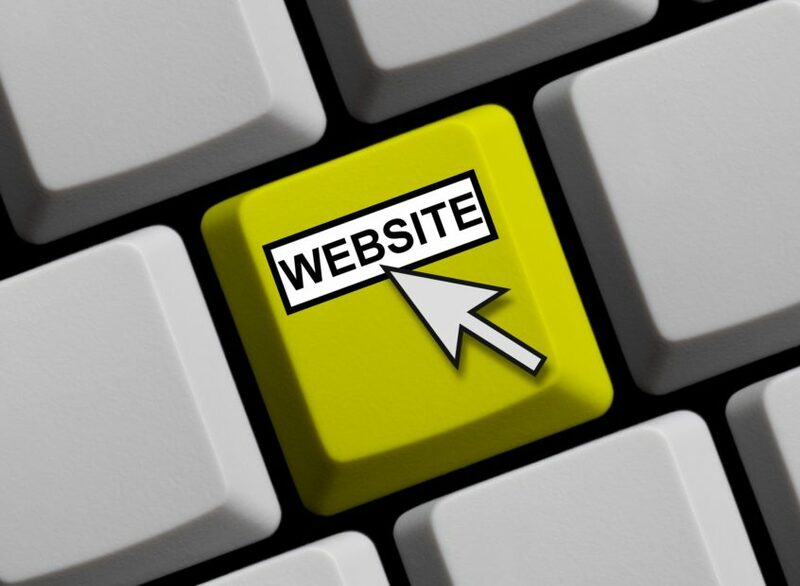 There are many reasons why someone might host website themselves. This especially applies to freelance WordPress designers who are close to having their own agency. But even skilled WordPress experts could benefit from managed WordPress hosting. Here’s how you can tell if it’s right for you! Website security is a concern for any small business. If there are any indications that your website may not be secure you need to seek managed WordPress hosting to help you avoid a security breach, immediately. If you have any of the above issues, it’s time to consider your hosting options. How Stable is Your Site? Managed hosting services can offer consistent uptime that gives you and your customers peace of mind. If you struggle with website stability and uptime, managed WordPress hosting is for you. Don’t spend money having independent tech support help you with your server to ensure uptime. It’s time to make a change. Do You Feel Pressed for Time? As a small business owner time is in short order. If you’re feeling pressed for time and not finding a place in your schedule for regular server maintenance, then you should call a hosting provider. The issues of stability and security, in many cases, can be avoided by a savvy individual who has the time to dedicate to the host server. If you find you’ve got more hosting jobs than you can reasonably handle, you don’t have to take on the work alone.  When you outsource services to an expert company dedicated to WordPress hosting, your customers win big. That’s because they benefit from the time and focus companies like ours put into this type of WordPress hosting. Partnering with a dedicated company doesn’t have to be expensive either. In most cases, hosting services range from $25 – $100 depending on the company and offerings. 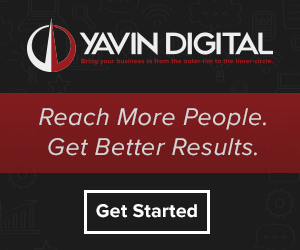 Feeling the pressure of website problems? it may be time to give us a call. If any of the above sounds like you. Let us help you out. Give us a call to learn more about how managed WordPress hosting could enhance your business. Why wait another day when it comes to quality hosting? Contact us today.